When I was younger New years eve was party all night. But life changes and new years gives you some extra days off so the last 3 years it has been spent out in the wilderness. 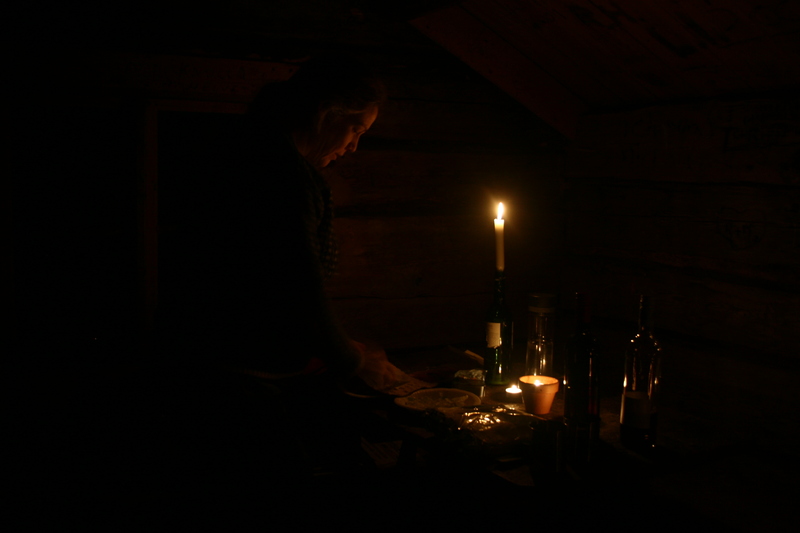 This year we could not go for a longer trip or stay out during the night. 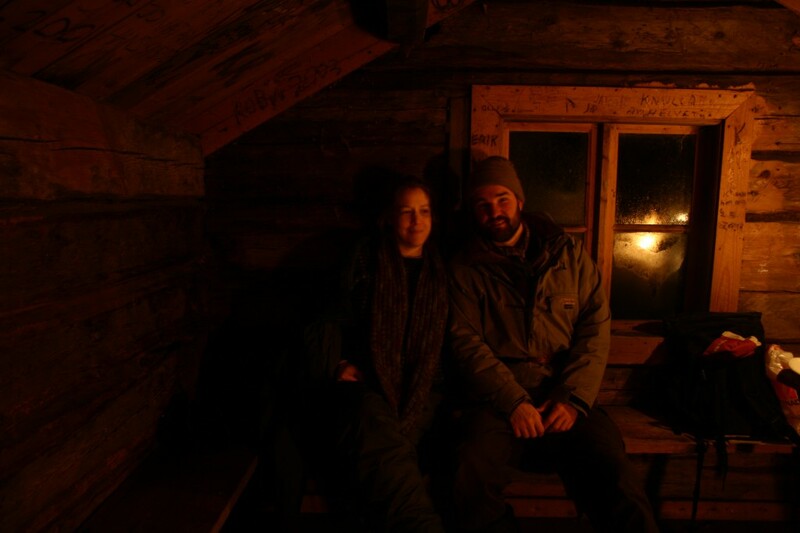 Instead we spent the evening in a nearby cabin enjouying a salmon roll and some hotForestGlögg (spiced wine). 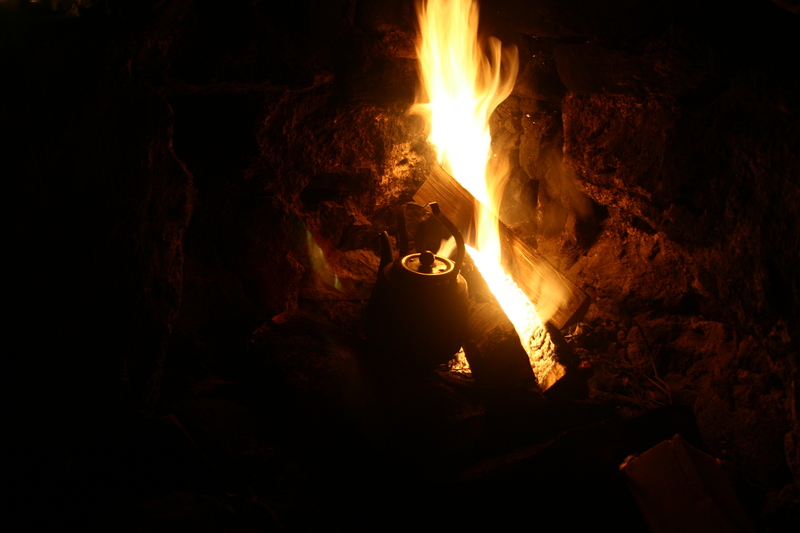 It is a special experince sitting in a cabin listening to the stream outside and only having the light and warmth from the open fire place. I could not think of a better way to spend new years eve. Detta inlägg postades i English, Nature, Ute och omkring och märktes Cabin den januari 4, 2012 av Johan, Nordic Bushcraft. Thank you for this post, this are cozy images – i wish i had ney years like this! !